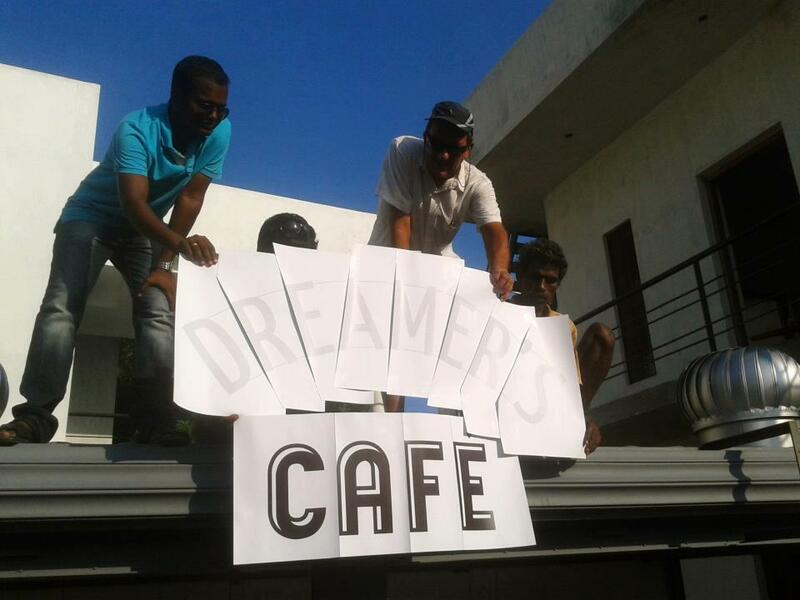 Dreamer’s Café is a catalan-tamil indian café built from a recycled container. 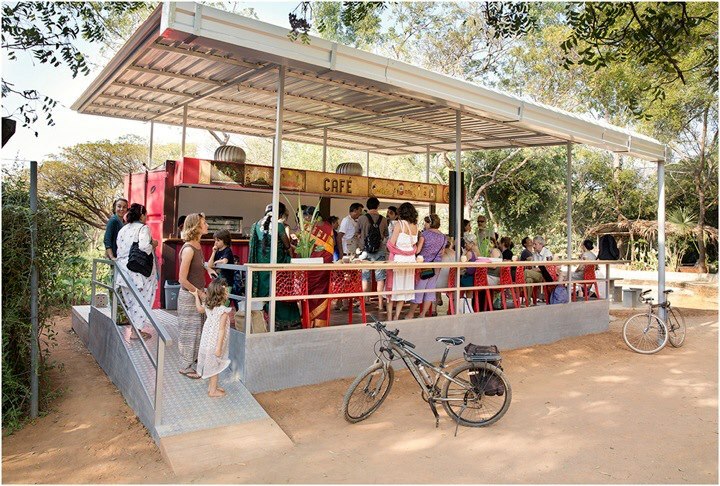 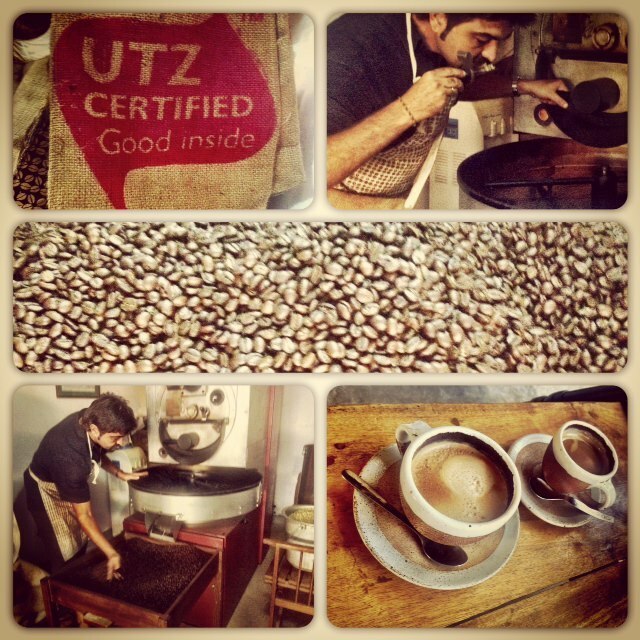 An idea of Marc Tormo, catalan living in Auroville and coffee expert. 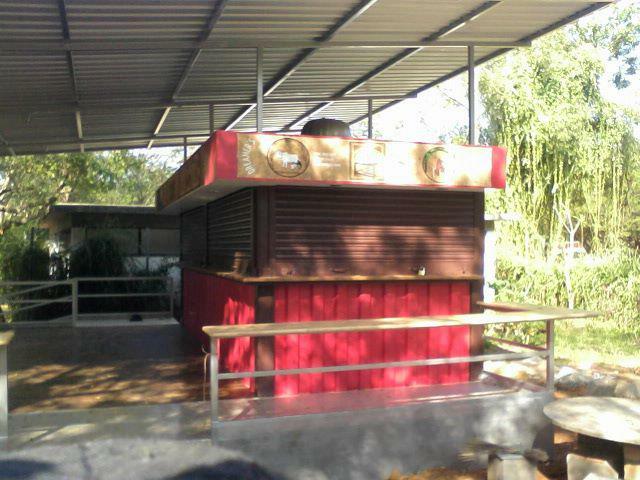 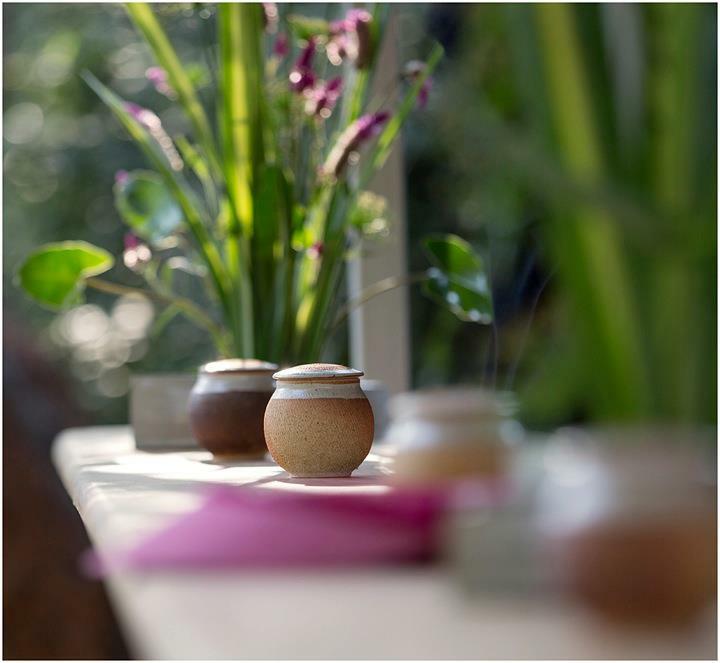 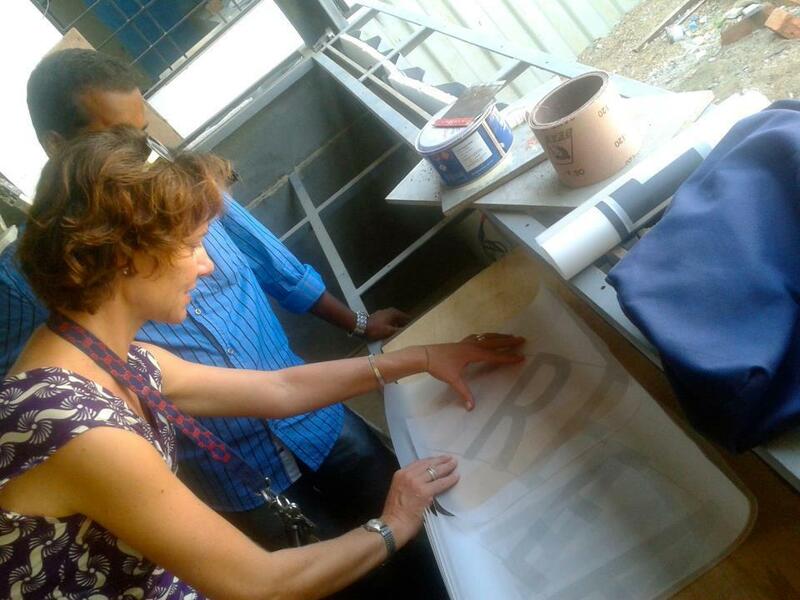 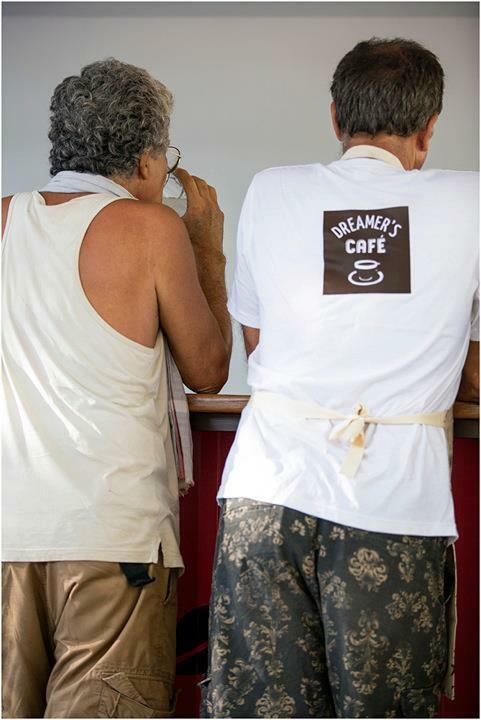 He invited me to create illustrations and logo for his new café, soon installed near the Visitor’s Center in Auroville. 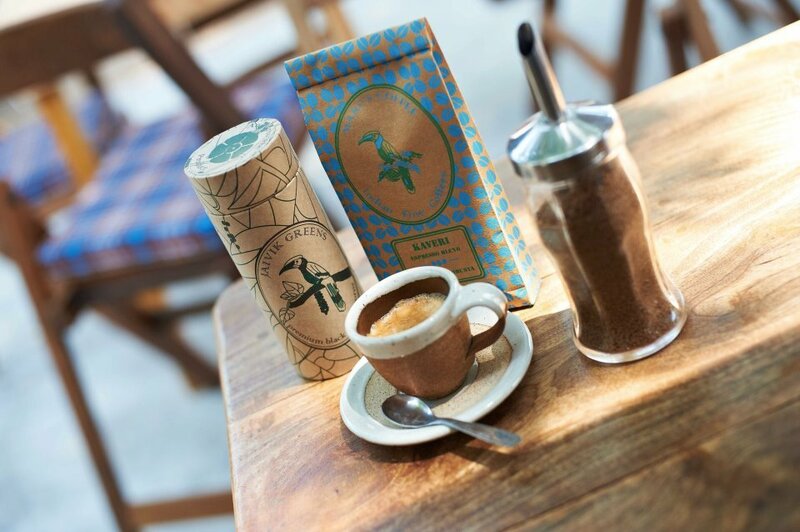 Check out his marvelous coffee and the delicious Tamarind Bakery products from Tamar (for whom i did the logo too)..